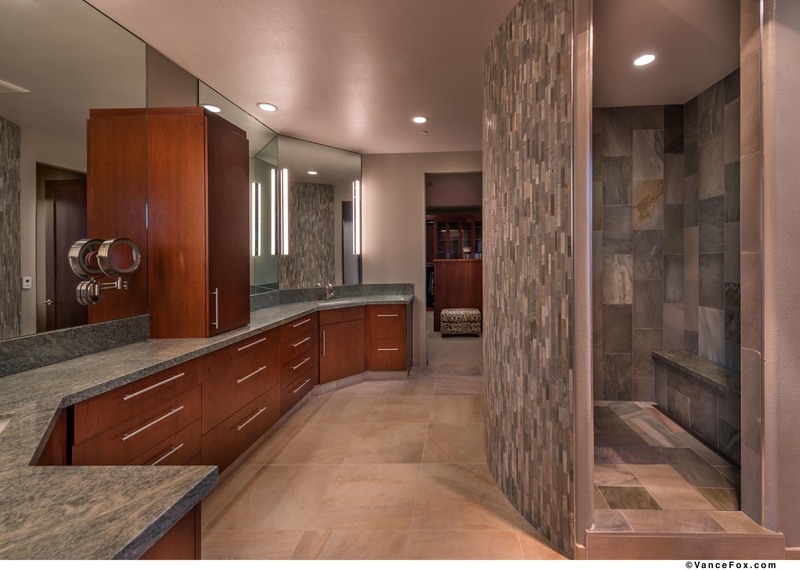 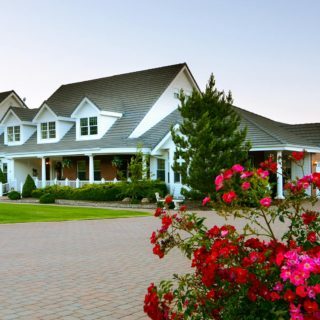 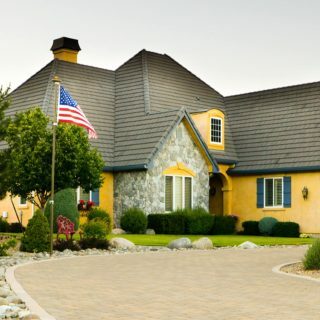 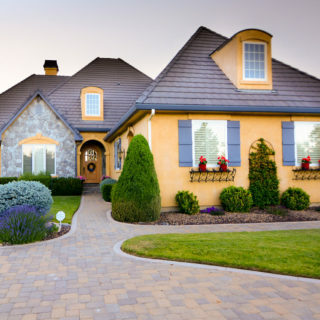 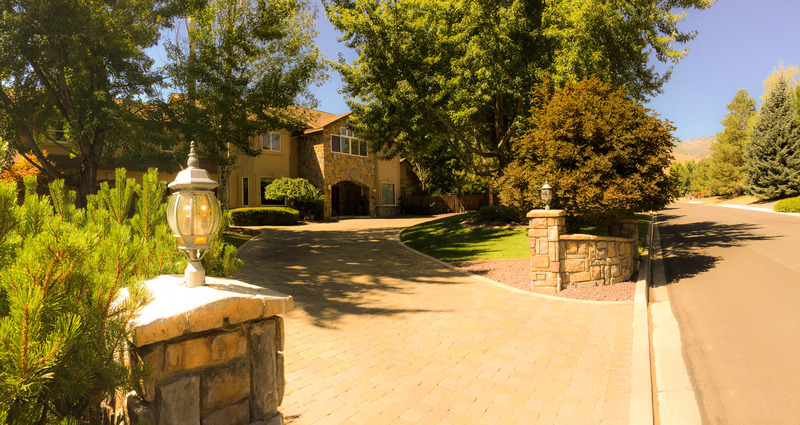 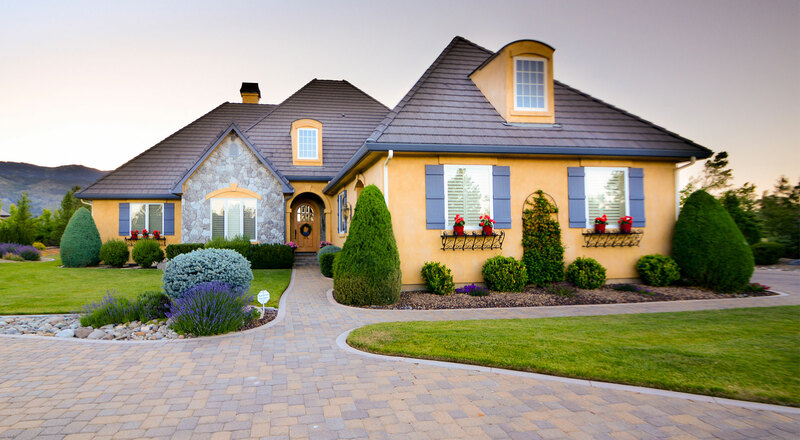 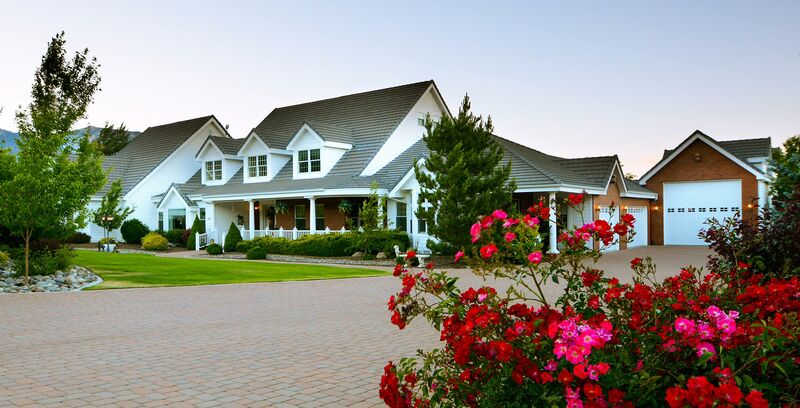 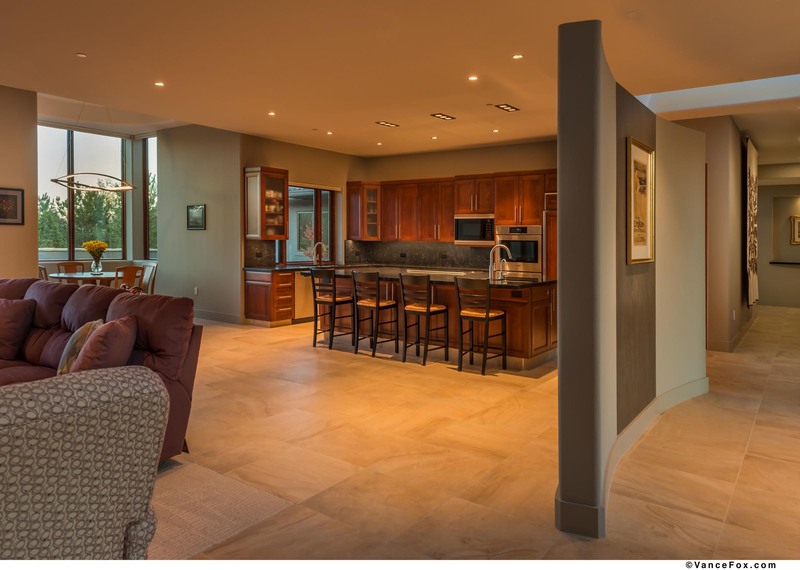 When it come to custom homes, John Anderson designs and builds for the individual. 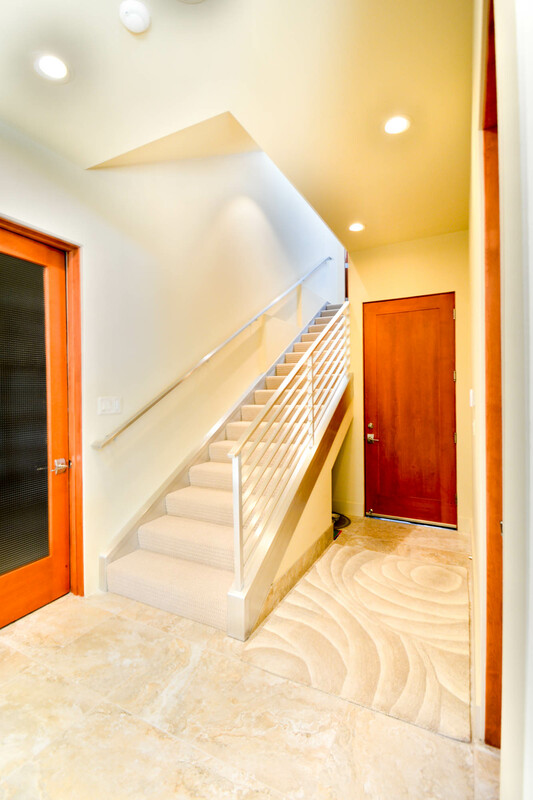 Whether you have a clear idea of what you want or are completely overwhelmed by the task, we facilitate each stage of the process. 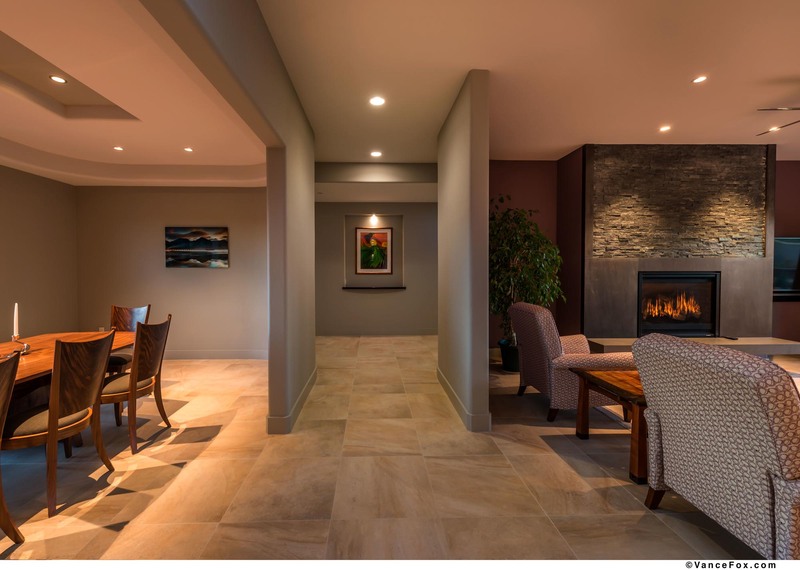 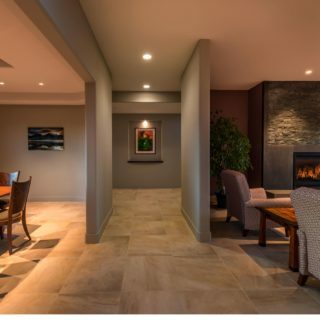 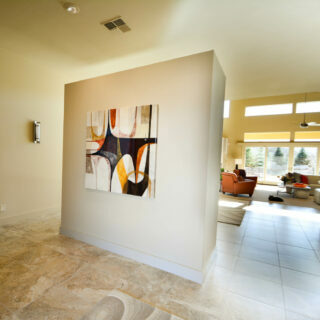 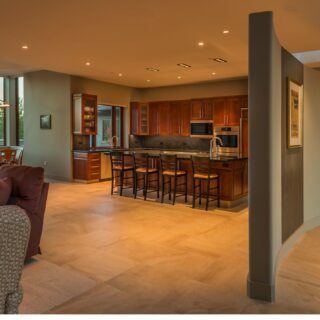 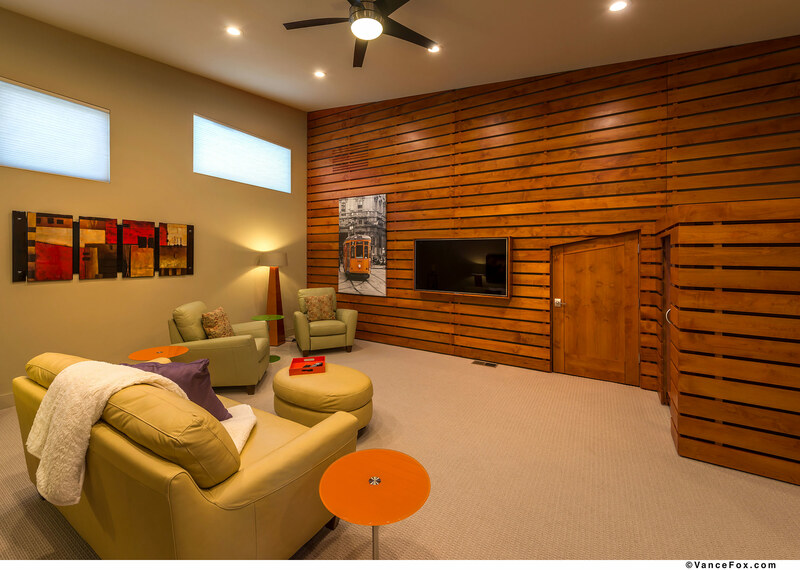 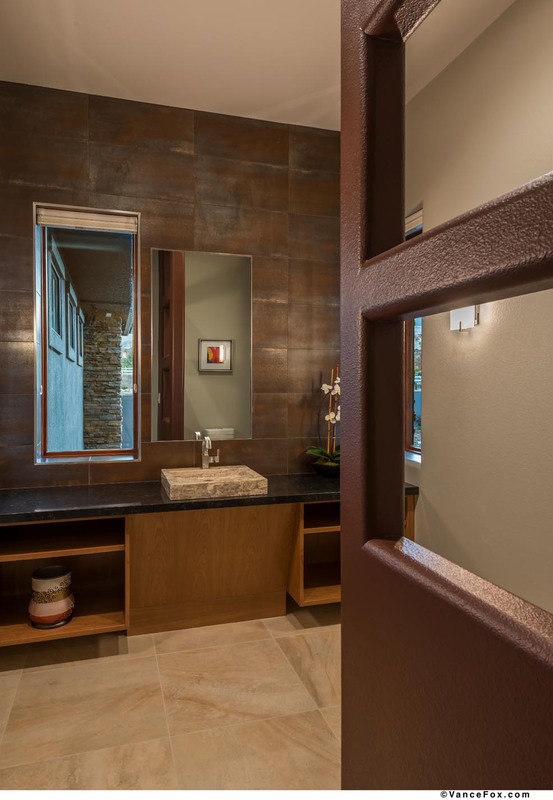 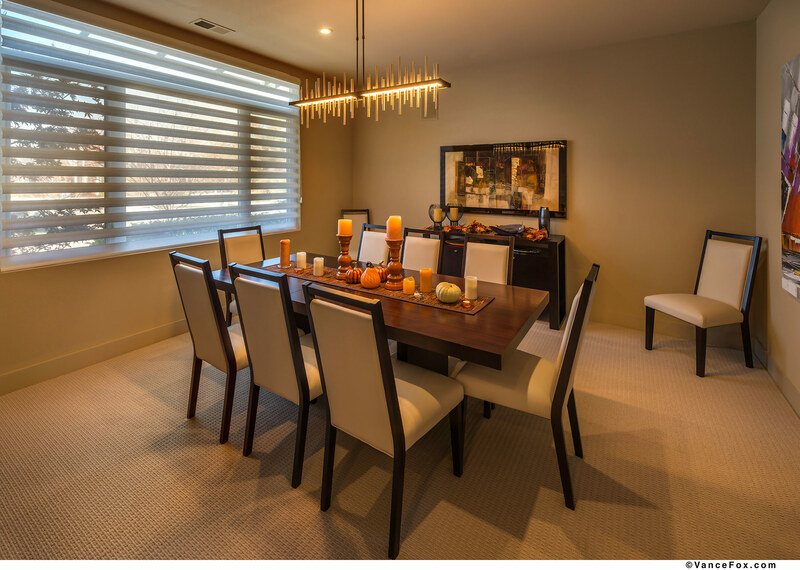 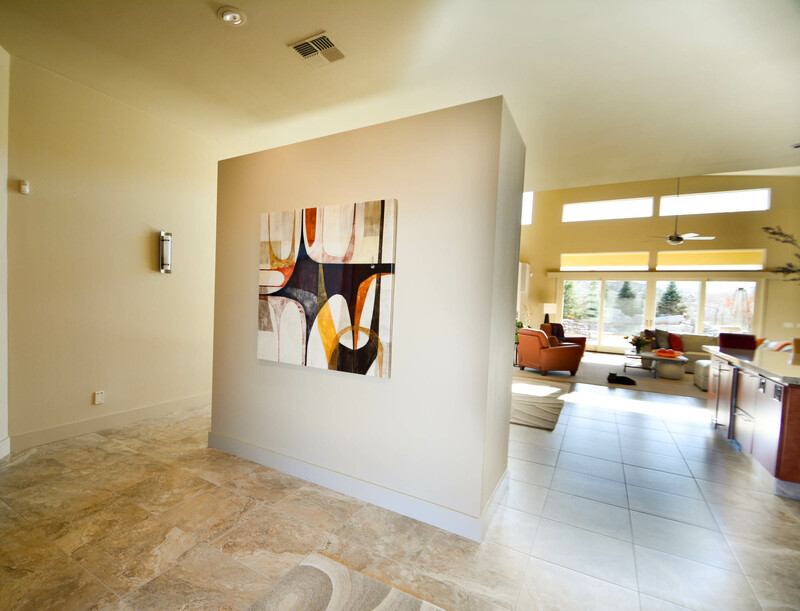 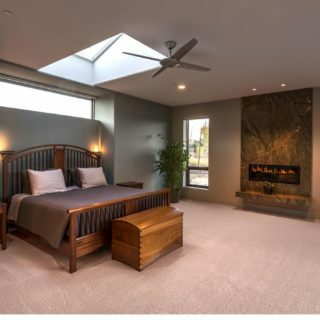 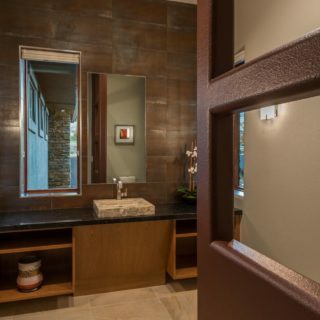 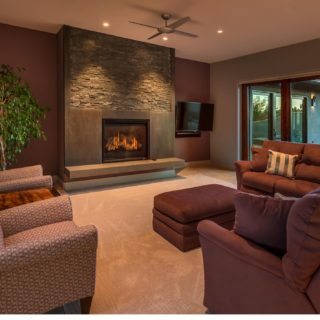 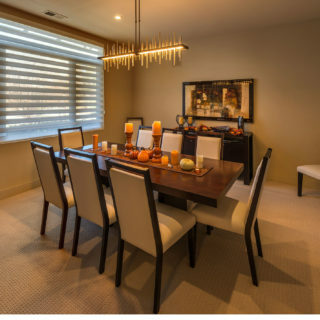 Interior, Residential Building – John Anderson Construction, Inc. 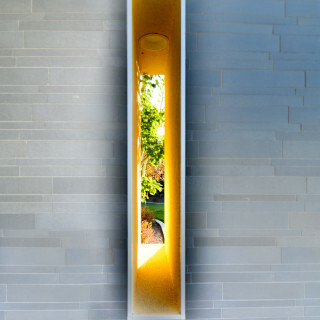 Exterior Window, Residential Building – John Anderson Construction, Inc. 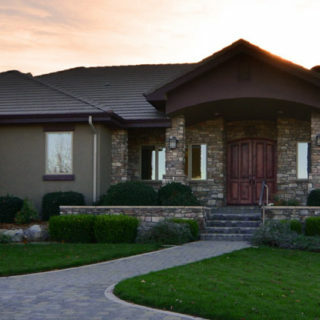 Exterior, Residential Building – John Anderson Construction, Inc.
Franktown Estates – Residential Building by John Anderson Construction, Inc. 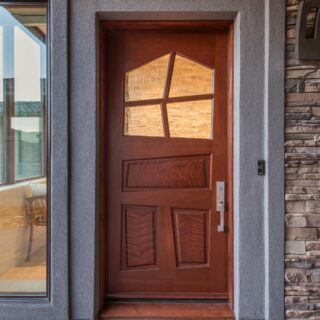 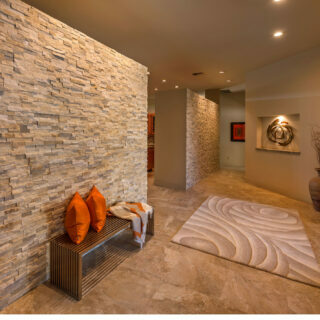 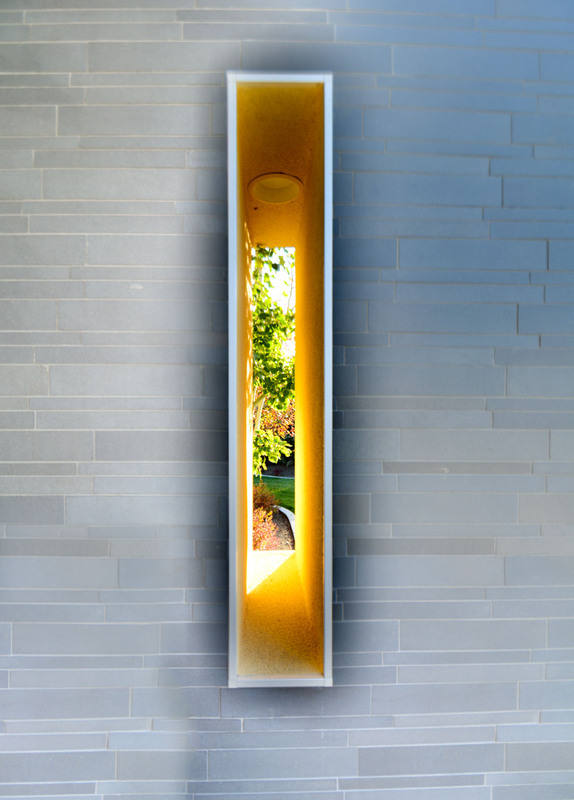 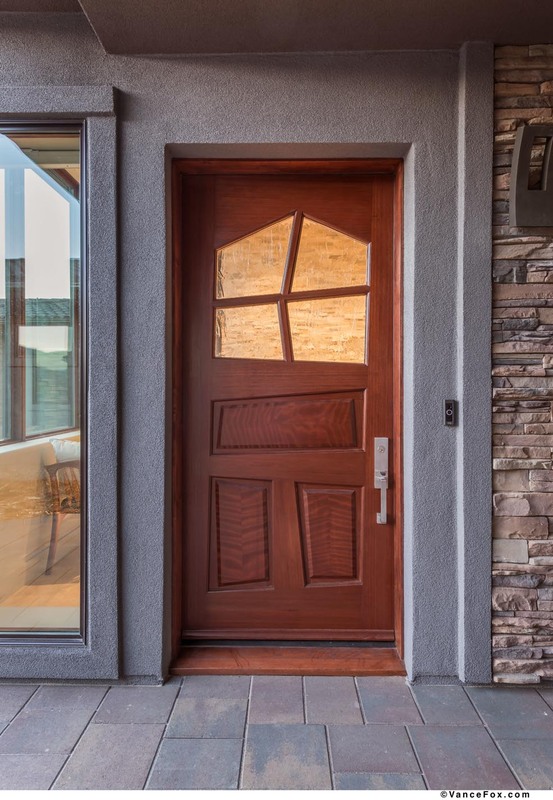 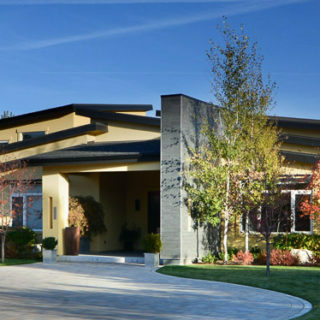 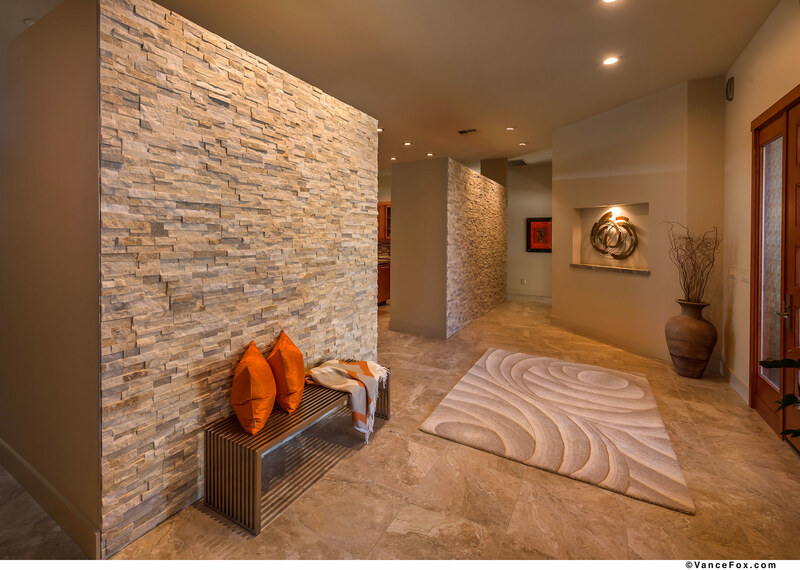 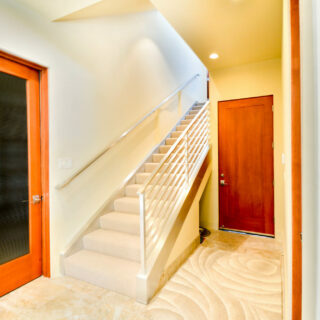 Contemporary Residence Entry- John Anderson Construction, Inc.